Let’s be honest here. Guardians of the Galaxy was a monster of a sleeper hit. The so-called “Space Avengers” surprised everyone, taking third place among the highest grossing films in 2014 with nearly $775 million worldwide. So interest in a sequel by fans and the press is nearly as high as that other space opera set in a galaxy far, far away. All the leads are scheduled to return in the second movie, officially titled, Guardians of the Galaxy Vol. 2. Writer / director James Gunn will again take those roles for the sequel. Plot details are unsurprisingly few, given the release date of May 5, 2017. 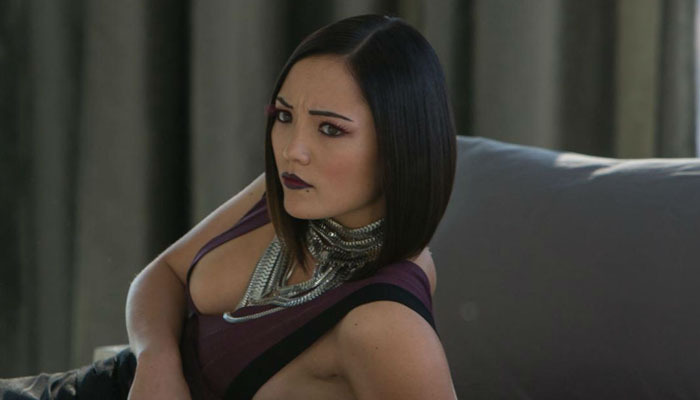 Recent announcement that actress Pom Klementieff will be joining the cast has caused a flurry of excitement among fans. If the name Klementieff doesn’t ring a bell or roll off the tongue, that’s not a surprise. So far the French actress’s only movie of note among the English-speaking world is the Spike Lee remake of the violent Korean revenge flick, Oldboy. That most likely will change with Guardians Vol. 2 (just ask Chris Pratt), especially if her character is that of Mantis. The speculated role has a long history in the comic books. Mantis first appeared in Avengers #112. Born on Earth, she was left by her supervillain father, Libra, to be raised by priests. These were no ordinary priests, though, but the blue-skinned alien Kree. They believed Mantis to be the Celestial Madonna who would later give birth to the Celestial Messiah. Mantis joins the Avengers and, later, fulfills the priests’ belief by going off into space with a half-plant as her husband. She would then give birth to the Celestial Messiah, Sequoia (don’t ask). Mantis would later return to Earth primarily as a typical supervillain and, weirdly, a home-wrecker for several Avenger couples. Mantis’ first major appearance with the Guardians was in the Annihilation comic book series. She would again appear, this time in the regular comic book series as a counselor to the group. It will be interesting to see Mantis takes a similar role in the movie version. Even if she does not, she’ll definitely be involved in some hand-to-hand combat. The comic book version was skilled in martial arts, and Klementieff displayed plenty in Oldboy. We wouldn’t be surprised if there’s teammate squabbling via fistacuffs with the leading lethal lady of the Guardians, Gamora. What’s your thoughts of this latest casting? Are you excited by this preying Mantis? Write in the comments below. 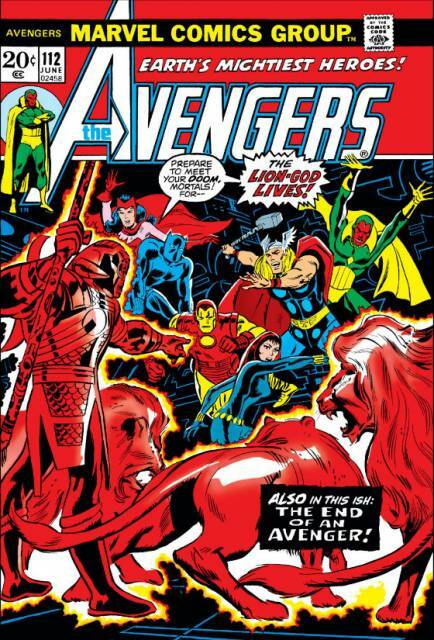 For more Avengers comic book stuff, check out our review on Marvel: The Avengers Vault. Or check out our earlier musings on whom was to get the Drax role. Hint: it wasn’t Bautista!